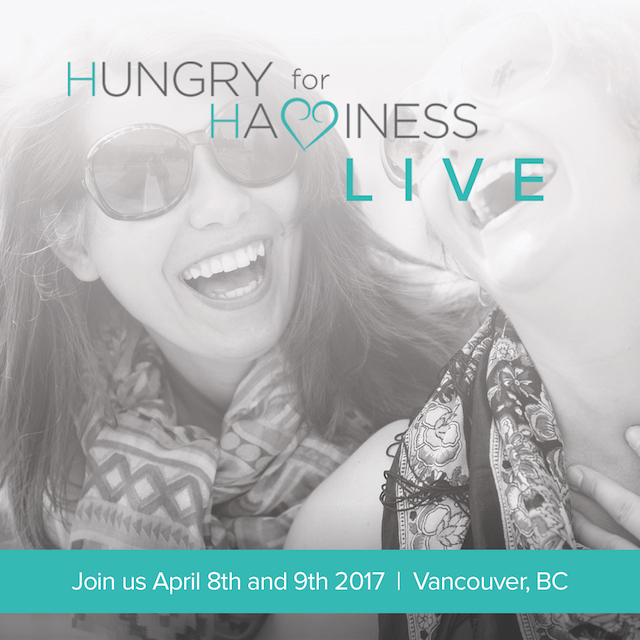 Back by popular demand, Hungry For Happiness is going LIVE on April 8th and 9th 2017 in Vancouver with founder Samantha Skelly, who will lead the two-day body and self-love experience. Use code VIP604 to get $50 off regular event price of $197. For more information, visit Hungry for Happiness online and follow Samantha on Facebook and Twitter.